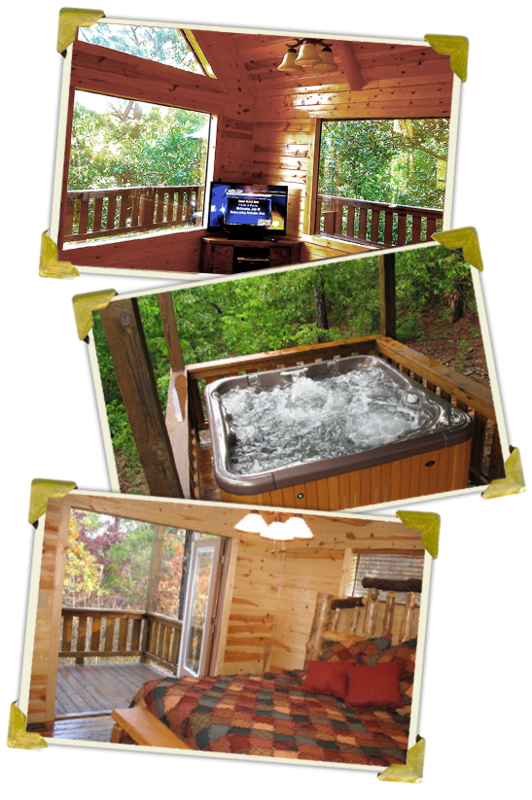 Mountain Vista features scores of amenities including many not offered by other cabins. Free Netflix,Firewood & S’mores Kits. No additional add-on charges for cleaning, insurance or resort fees at beaversbendvacations.com. We feel you should never pay for firewood when you’re in the middle of the forest. It’s abundant in our area and inexpensive for us to provide. Two upstairs bedrooms with private decks. One bedroom features our fabulous 20-mile view, the other boasts a beautiful acreage of forest. Unlike others, we feature true seclusion. Additional air bed is available which is suitable for two children.